In 2010, there were 18 new posts, not bad for the first year! There were 28 pictures uploaded, taking up a total of 6mb. That’s about 2 pictures per month. The busiest day of the year was September 8th with 39 views. 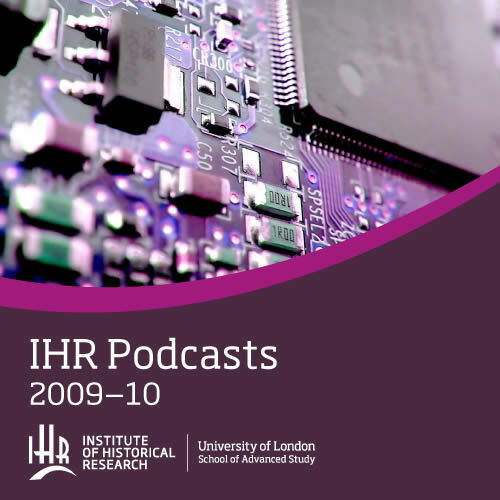 The most popular post that day was Brand new podcasts from the IHR.